Get behind the wheel for plenty of seat time in one of 1- or 2-day Teen Schools, Car Control Schools, or High Performance M Schools. 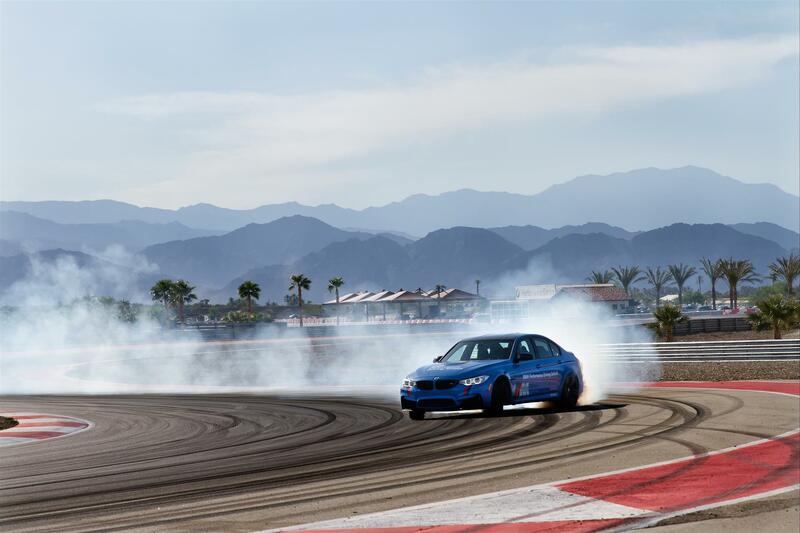 Push a BMW to its limits and become a better driver with hands-on learning at this exciting facility. Now hosting custom corporate group events and multiple BMW experiences daily, including Performance Center Drives, M Track Drives and the Ultimate BMW Mixer. Call to make your reservation today. 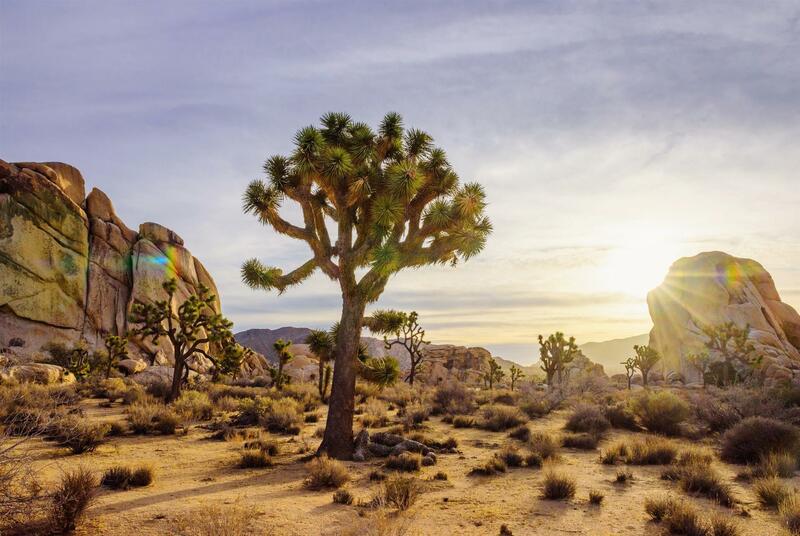 Located one hour north of the Coachella Valley, Joshua Tree National Park covers 794,000 acres of two diverse desert ecosystems: the Colorado and Mojave Deserts. Take an easy drive for an afternoon or spend several days. Tour the Keys Ranch and hear the colorful story of the 60 years Bill and Frances Keys spent raising their five children in this isolate location. Stop at Joshua Tree, Cottonwood, or Oasis Visitor Centers for more info. 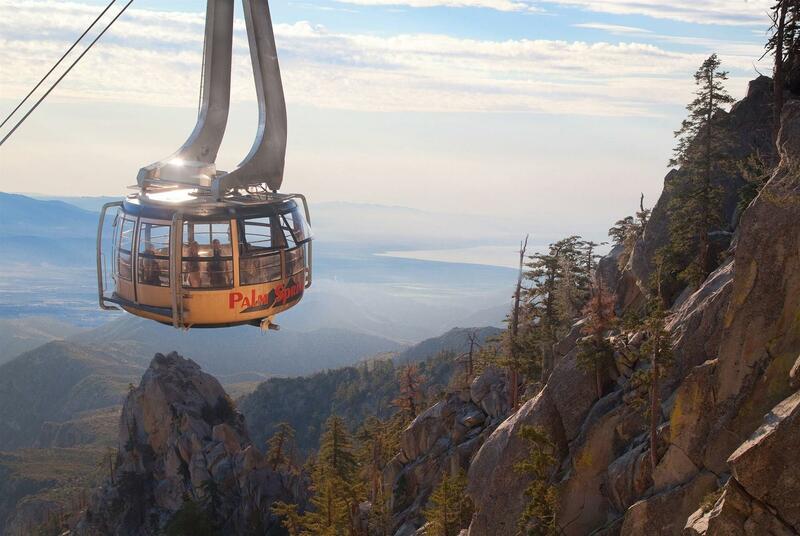 Take your attendees to a higher level at 8,516 feet. State-of-the-art video conferencing available. Spectacular views will make any board meeting or banquet a breathtaking success. For groups, call 760-325-1449. 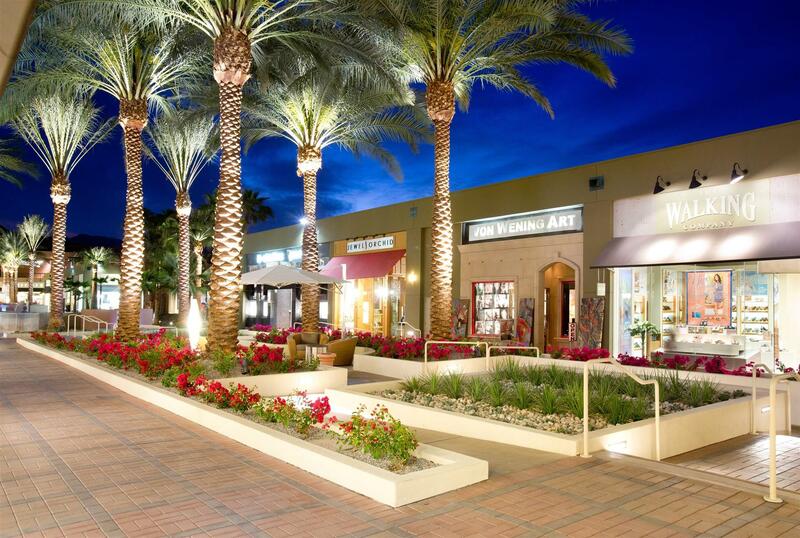 An outdoor shopping and dining center featuring the finest in retail and restaurants. 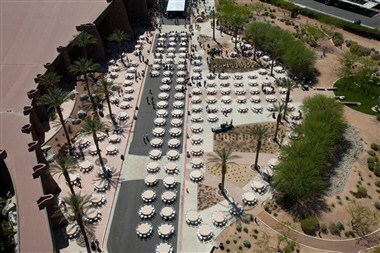 The center lawn in front of Saks Fifth Avenue offers ongoing events including a twelve week concert series in the spring. Visit our website for details. When you come to Palm Springs, you can't miss the bright yellow signature Hummers at your hotel. 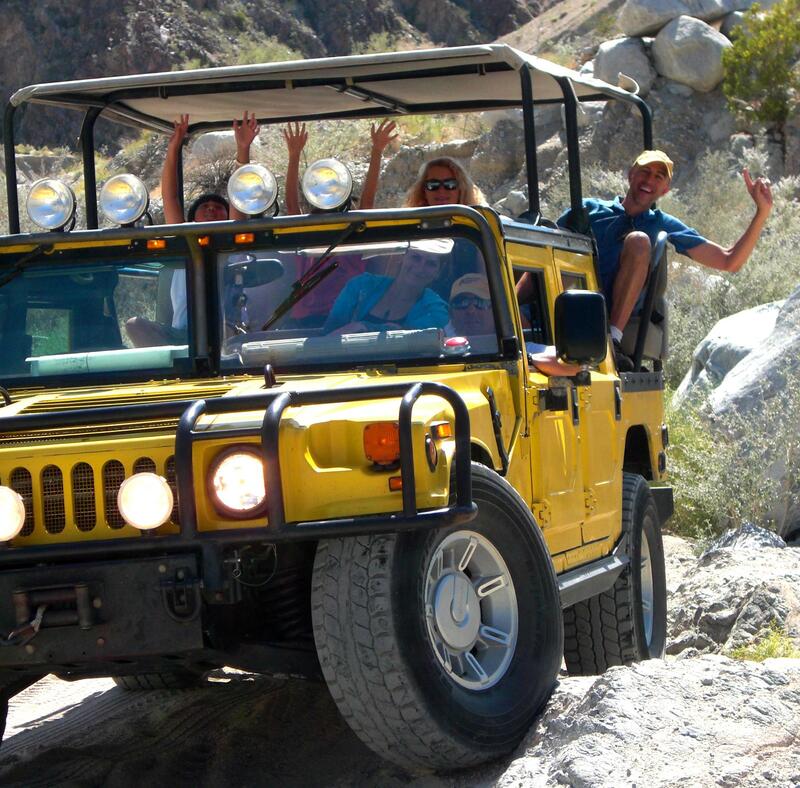 Adventure Hummer Tours is the original outdoor adventure company in California and have taken over 100,000 guests to places they would not be able to reach on their own. 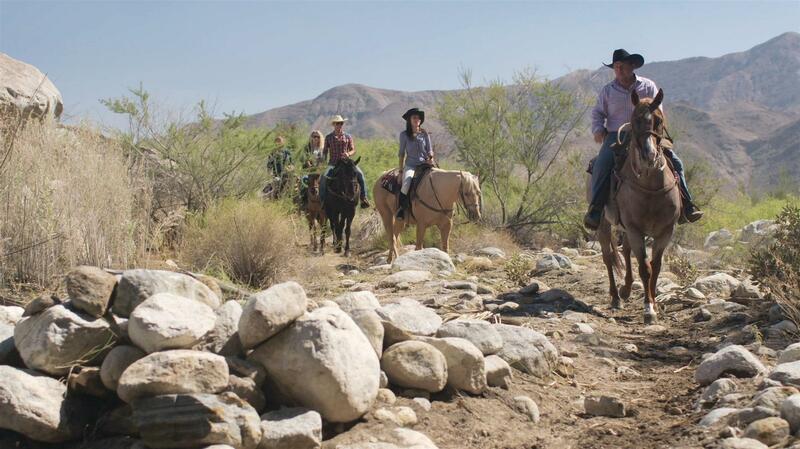 The famous adventures have been seen on the Discovery Channel and have permits that take you into Joshua Tree National Park to an area others cannot go. Daily departures are available all year and have special air conditioned vehicles for the summer. Group activities available. 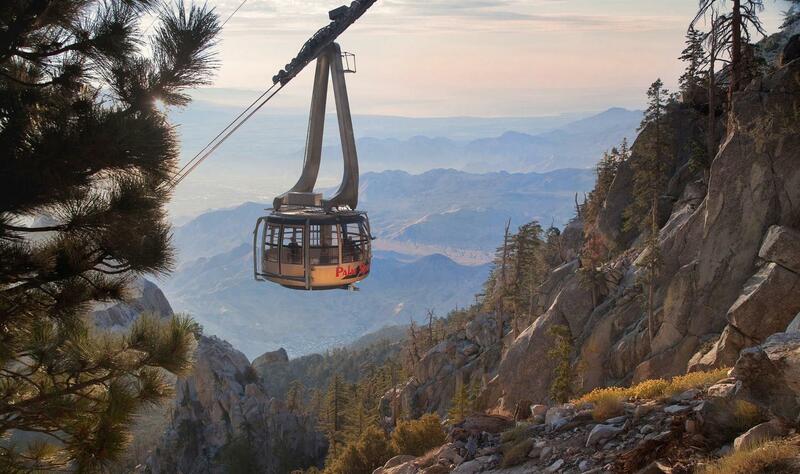 Andreas, Murray, Palm, and Tahquitz Canyons. Trading post, picnic grounds, hiking, and horse trails. Spectacular scenery. Open year-round. Experience a wild culinary adventure with a private party at The Living Desert. Whether it's an intimate cocktail reception or a large corporate function, we have the menu and venue for your special event. 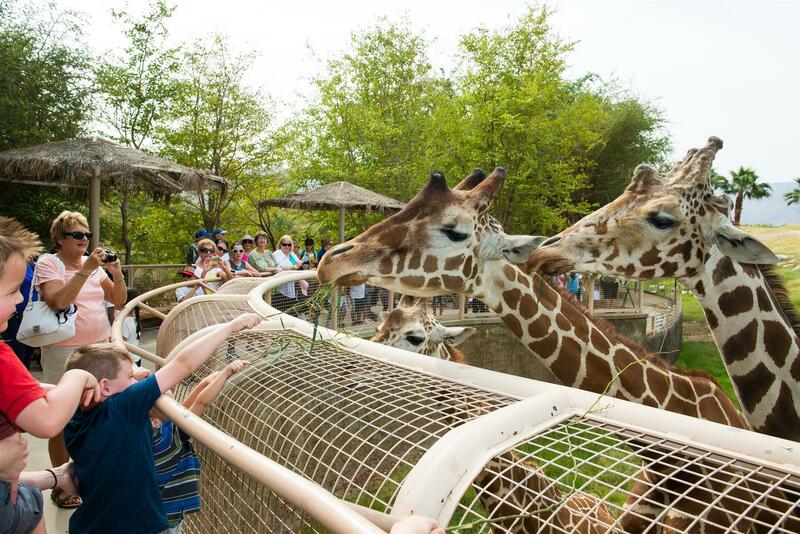 With a newly expanded event planning department, affordable rates, and remarkable indoor and outdoor settings, our zoo and gardens can help you create the party of the year. Choose from our African Village WaTuTu, a remarkable replica of a northern Kenyan Village; our Palm Garden Patio, ideal for corporate dinners and holiday parties, this lush desert garden setting was created specifically for special events and can accommodate 350 seated or 700 standing; Tennity Wildlife Hospital and Reception garden, a contemporary space featuring stunning desert architecture, tranquil desert gardens, and an outdoor foyer; Irvine Patio and Wortz Demonstration Garden, an elegant escape to the southwest; and the Steven Chase Administration Building and Reception Garden, featuring exquisite modern design, stunning desert landscaping, water features, and palm garden. Dazzle your guests with an elegant and unique party at The Living Desert Zoo and Botanical Gardens. 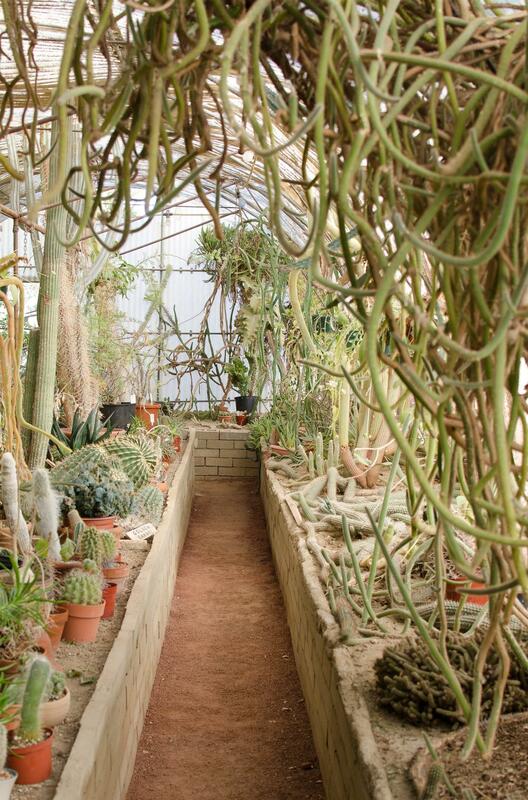 Historic showplace, 3,000 varieties of desert plants, birds, crystals, relics. Ideal for tours, meetings, weddings, photos. 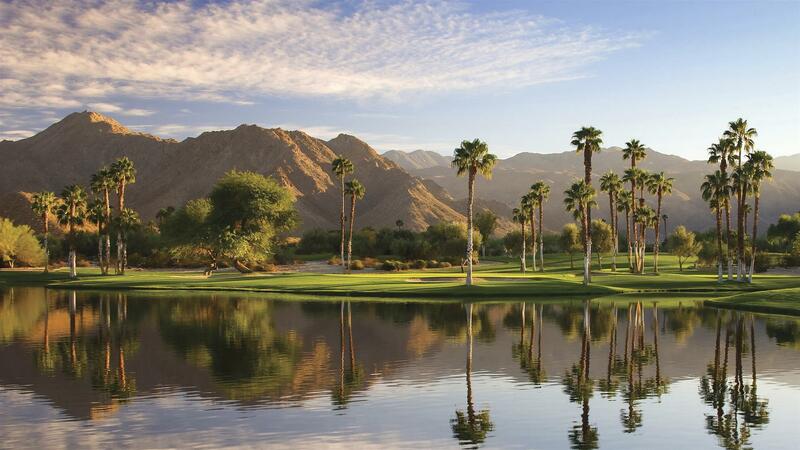 Discover the Palm Springs Convention Center, the Meeting Oasis, in the heart of Palm Springs. Featuring 18 breakout rooms of various sizes, including a 20,000 sq. 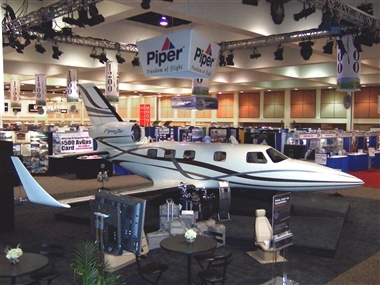 ft. ballroom, we also provide 112,000 square feet of fully carpeted exhibit space. 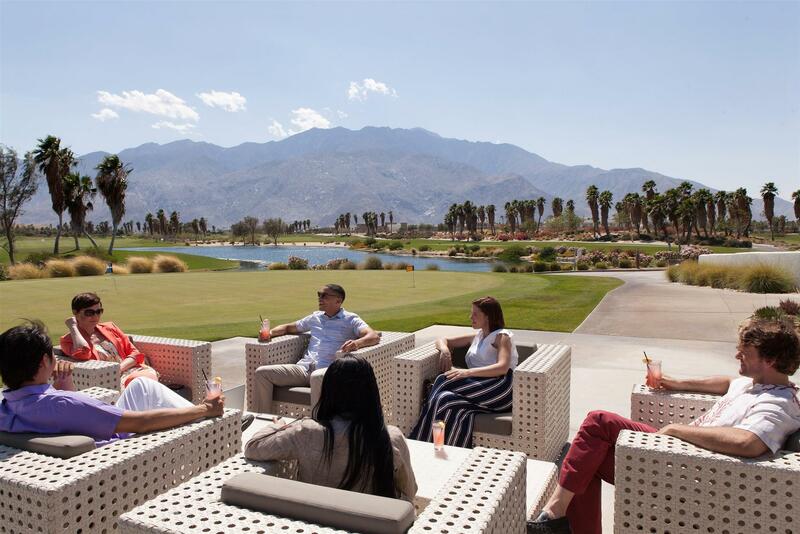 Here’s a look at 5 surprising reasons to meet in the oasis: 1.	siteFLIGHT & siteDRIVE promotions -- Of course you want to experience our oasis first-hand. We make that super easy for meeting planners. Just send us your qualified lead and tell us where and when, and we will pay for your “site flight.” Live nearby? We will also cover your “site drive,” including gasoline costs, accommodations and activities that best match your group’s needs. 2. Midweek Value – Save money meeting Sunday through Thursday, while enjoying all of the benefits of higher priced weekend stays. Discover more accessibility and less crowds for all you want to do, from group tours to catered functions. 3. Unique Outdoor Meetings— Get “unconventional” with meeting space that includes flowing greens, palm trees and flowering bougainvillea with pool-side cabana breakouts, all under sunny skies. 4. 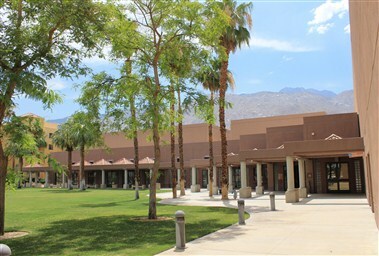 Access is a Snap – Palm Springs International Airport (PSP), named one of the “Top Ten Stress-Free Airports in America” by SmartTravel.com, is served by 10 airlines with 21 non-stop flights and connecting with more than 550 cities world-wide. 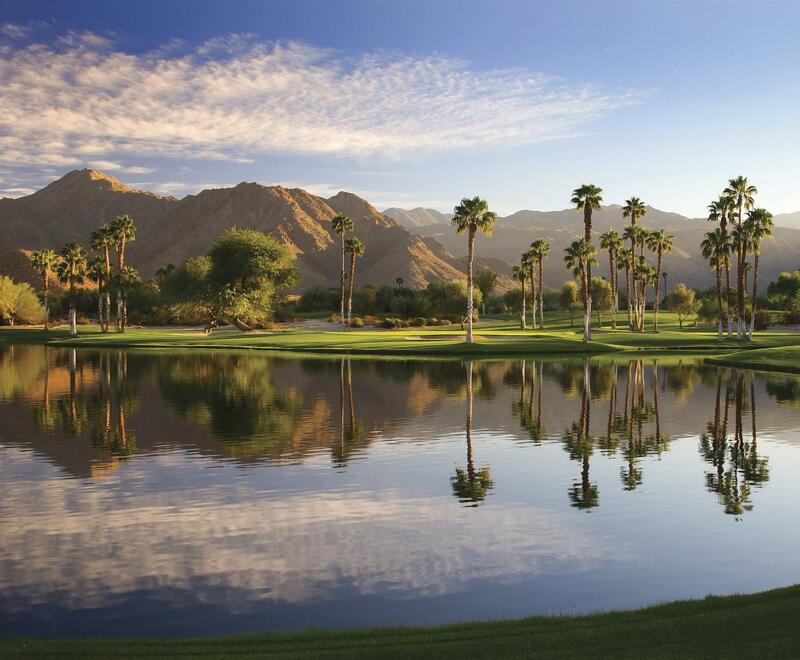 Four convenient, alternative airports are located within 2 ½ hours of Greater Palm Springs, including Ontario International Airport, Los Angeles International Airport, John Wayne Airport and San Diego International Airport. 5. Off The Grid Activities – Score high marks with outside-the-box events like a “Bike & Brew” craft beer expedition. 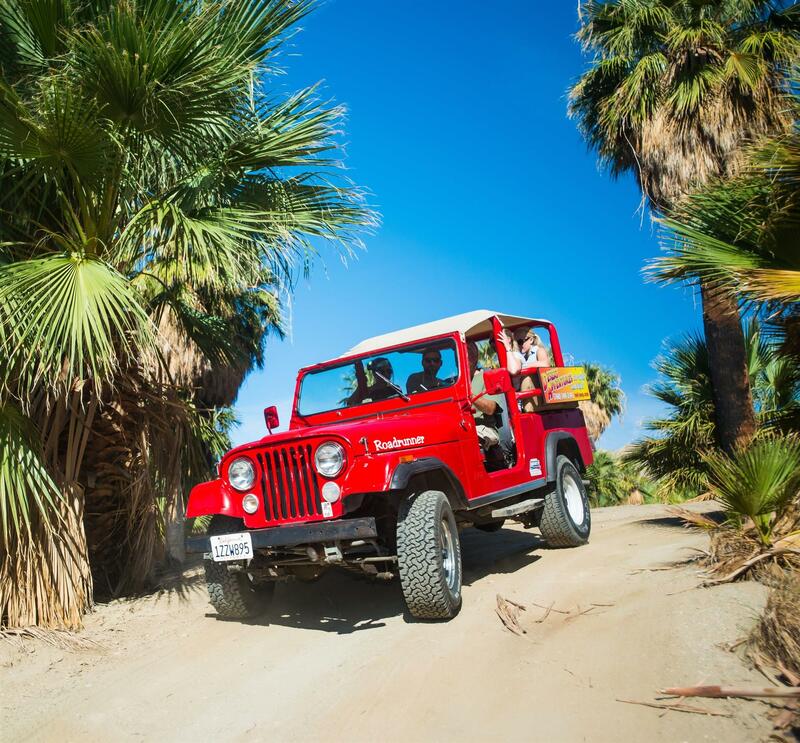 Geared to adrenaline addicts, revved-up BMW Performance Driving School West puts the pedal to the metal at the exclusive Thermal Club or dare to venture deep within the San Andreas Fault on a jeep tour.